Thanks for Visiting My Info here! 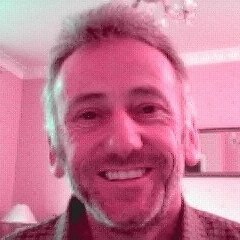 Remember I keep in touch and help all who join me within the various programs I use plus promote! If what you see here is of interest to you and you decide to join me please ad me as a contact on SKYPE asap look for BestOnTheNet1 and/or Ezyntrprise too! Then when you realize the help I can offer you to ensure you succeed to gain more prosperity in life expect a contact message from me when you join me in a program you see that appeals to you! DID YOU VIEW THE INFO VIDEO ABOVE! YES! THEN LOOK! THIS COULD JUST BE THE OPPORTUNITY YOU'VE BEEN WAITING FOR! WATCH THIS SPACE! If you do! Plus you have a FaceBook Profile! So you too can stay in the loop as the CAP's new platform program evolves! Even ask me to add you to our holding area of the main secret FB group! Because there still maybe a chance of a free lifetime $200 membership pack! But! Only If you agree to our Term's and Condition's! LOOK! You can read them here! Follow This Link! If your interested in Learning More! Also Click The Get Started Button Below! Plus I can add you also to my own new secret FB group below! It's My own private secret CAP's help group! Just ask! Even if you miss the initial offer you will be able to join the finished site for free first! Then decide to fund your account or not! So Just Watch This Space! It will/could/should be open at some point during my GMT day! Usually anytime from 2 pm onwards until 2 am sometimes! Please understand and N.B. You do not Earn profit on the advertising packs that you purchase. No member must lead any invited new potential members to believe that profits will come from your/our activity! Or from the activity of any third party. Message my Inbox with your request to be added to the Secret Facebook Group! Please find below the sign up link for the registration page to create a CAP's account! Sorry to say but for now no one can advertise CAP's on any social media it has to be done only in private chat for now like I am doing with you now! To earn buy a $70 founders pack for now just $35 : You must introduce 2 members with at least say for now a $35 pack or at least a $22 funded account to access the binary but you may just get some spill over but do not rely on that! 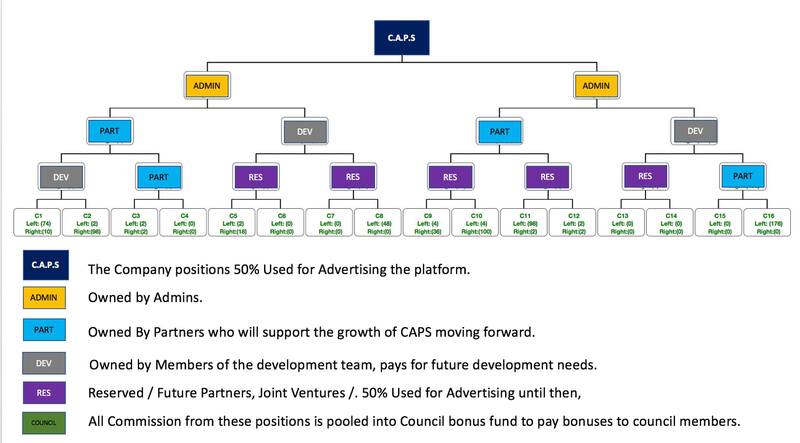 Welcome to CAP's which is not a Rev Share we just sell ad packs to earn any comm's by using a key system. 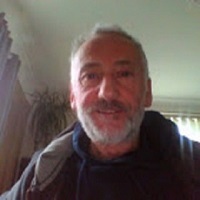 Best Regards from me Andy Cummings your referring CAP'S platform site Member. It will change with new info placed on it which I will be adding to it at yet again at some point soon! Look! This is really important! We need to fund our new CAP's site wallet's with at least $22 in bitcoin ASAP via your CAP's back office! Plus! 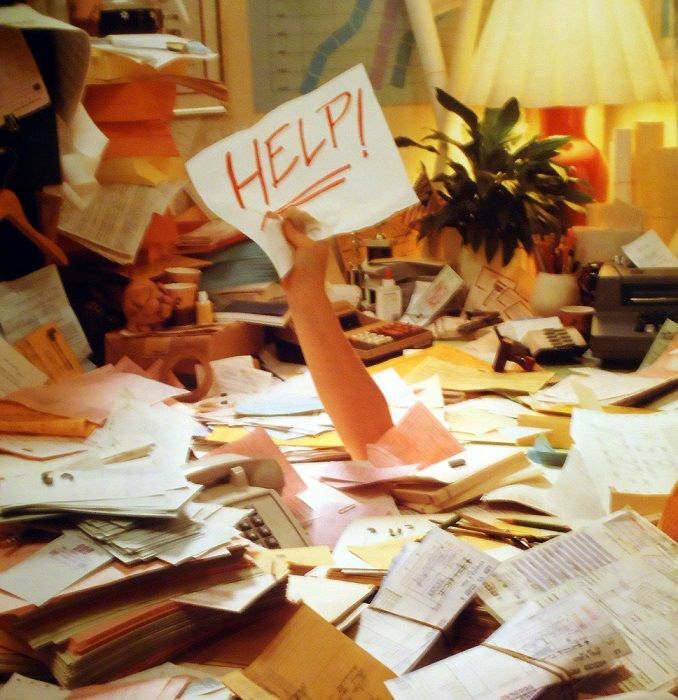 When you try to fund your account using the Fund Wallet link tab! We only get 10 minutes to do the process so do have your Blockchain or Coinbase or whatever system you use to store your crypto currency in to do that back office procedure so do open that account in a browser window on your PC at the same time you have your CAP's back office open in another browser window on your PC! This is so you can jump from one account to the other so you can add the BTC amount you see with (copy n paste function) that the CAP's site generates! Plus then copy n paste the pay to account reference shown and add that also to your process payment system. When that's done your system will or should advise what extra fee's need to be added to enable the process to complete. You can or could go for the faster transfer fee cost on top or not upto us is that as it will cost a $ or 2 more! Once activated then it can take anything from 20 minutes to maybe an hour or longer for the funding to hit your Cap's back office account. Once you see the $22 or whatever you choose in your new Cap's back office it will show top left of the page! Then when seen just click on the Packs link top of the site and choose ad pack then you will see buy ad pack over to you left on screen click that and choose 2 packs and follow through to buy. If it works you will see a green confirmation light up at top of page if not it will turn red which means your funds have not been processed yet! I will do a video of the process at some point and add it to my own personal FB group I will ad you too if you accept that help! We all need to do this asap to get into the binary system within the CAP's site ASAP because all involved now can now invite new people to join CAP's with our join links and those who say yes will be offered a $70 pack for just $35 and if your not in the binary system now ASAP new people even could get ahead on you not to mention the 1000's of emails that are about to be sent out as invites by admin's of the site and some of those invites who join CAP's could fall below any of us in the binary system which is a plus for us involved now should that occur! I will also create a DOC at some point to try explain a few things we all need to know. PLUS DO CONTACT ME ON MESSENGER ASAP IF YOU NEED MY HELP! Adding banners in CAP from Danny Hall on Vimeo. AndyC With Your BestOnTheNetInfo on Vimeo.